Posted in: 1 Pageant Pages, 2 Shout-out-Looks. Tagged: Angelee delos Reyes, Camille Hirro, Miss Global Philippines 2017, Paulina Sofia Laping, West Avenue Suites. Earlier in the day, the Official Candidates of Miss Global Philippines 2017 – along with reigning winner and Miss Global 2016 1st Runner-Up – were presented to members of the Press at West Avenue Suites. And among the ladies, the Darling of the Press was voted. She is Jacqueline Mayoralgo (you may remember her taking part in a previous edition of Bb. Pilipinas), with Mary Ann Mungcal and Charmaine Aller placing 2nd and 3rd respectively. 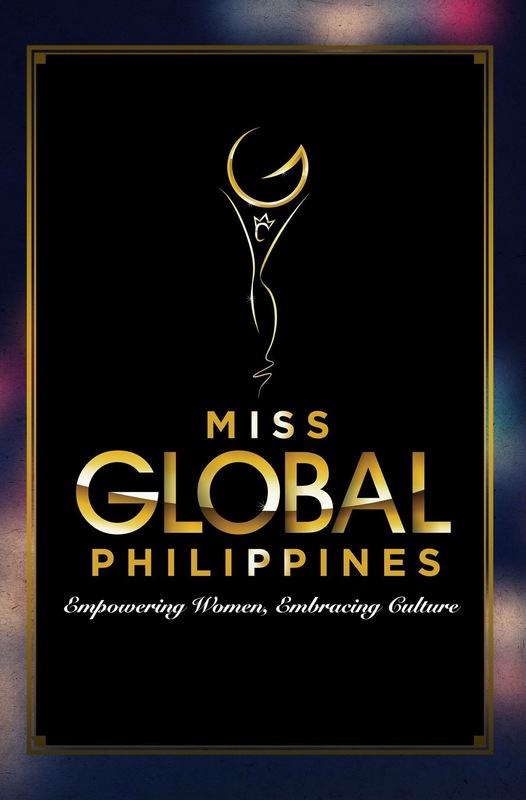 Miss Global Philippines 2017 will have its coronation night on June 24 at the Newport Performing Arts Theater of Resorts World Manila. The winner will represent the country in Miss Global 2017 with the new host country to be announced soon. This edition is a presentation of PSL Entertainment Production under the auspices of its CEO and National Pageant Director Pauline Sofia Laping, together with the founder of Miss Global Tourism Philippines Foundation Rizza Lao. Here now are the twenty-two (22) ladies vying for the title. BAT PURO MGA THUNDERVOLT YATA MGA KASALI? Wow! Daming kalokalikes! Nagsama-sama ang mga queens at stars sa MGP. 10. KRIS AQUINO AT 14…. O SIGE NA NGA SI BIMBY NA LANG. In fairness, mas marami maganda dito kesa Miss Earth 2017.